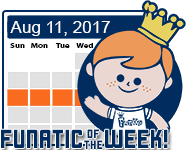 Last edited by froyomorada on Tue Aug 15, 2017 12:06 pm, edited 1 time in total. Love the new Jasmine! Excited to pick all of these up! 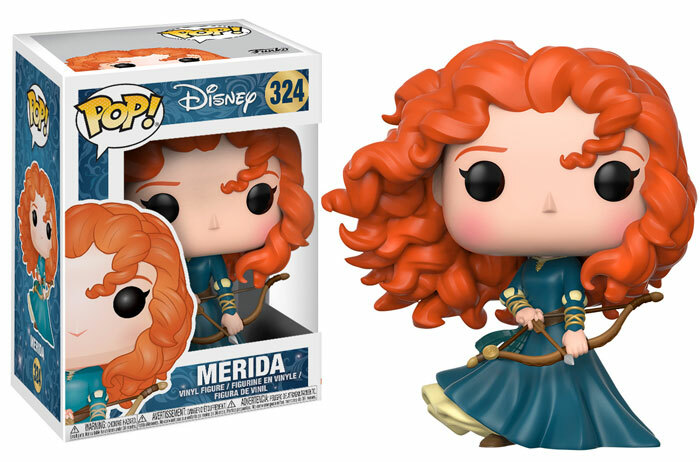 I'm hoping for a Merida variant eventually. 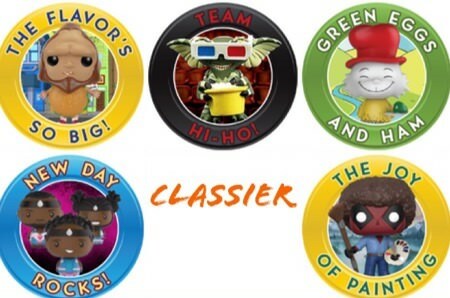 Hoping to find the Aurora chase in the wild. We will see! I'm dying these are soooo good. 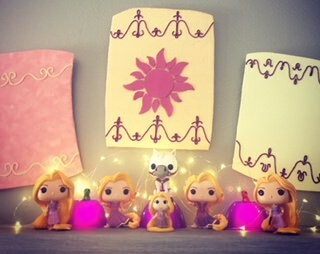 I'll finally be able to add Aurora to my collection in the color she should be in. Of course I wish the blue dress wasn't the chase. The new Jasmine is so much better. The Blue dress Aurora and Mulan looks nice, might have to get Jasmone too. The new Aurora mold is killer. 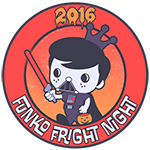 Props to Funko. It makes me glad the first one wasn't done in blue since this one is so much better. Mulan is the best one, and I've been looking forward to her in the Matchmaker dress for so long~! 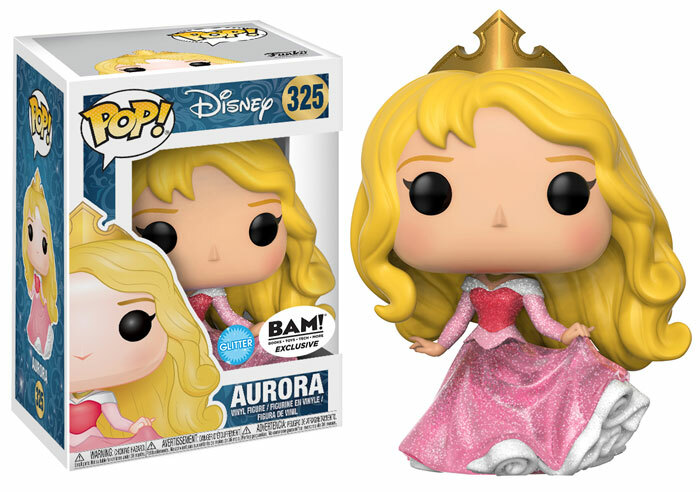 I'm glad we have a Blue Dress Aurora, but disappointed the lines aren't there on the center of the corset or the bottom of the dress. These molds are all so well done. I am loving the Jasmine and Mulan. 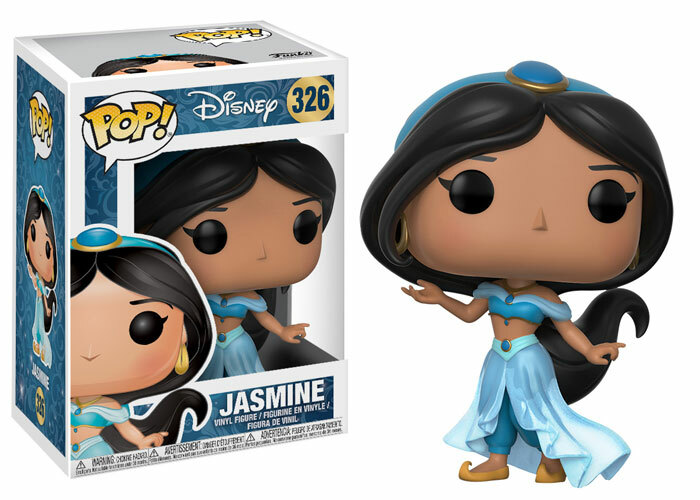 Will have to get Jasmine thats for sure. The day after I buy Merida, a much better one gets announced! 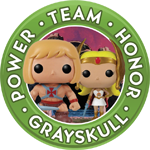 Forever holding out hope for a Pop! of Anya from Buffy. Finally, I was wondering when the other Princesses would enter the dancing line! I was kinda hoping to see Elsa and Anna, though. Still, looking forward to all of the Princess, especially the chase! Gotta get the Mulan so I can get it autograph by Ming-Na Wen at Heros and Villians. Yesssssss More Disney!! I love it! I can't wait! Good thing I have 2 new Deltolf displays cases just waiting for all the new Disney pops coming out. LujaKulu wrote: Mulan is the best one, and I've been looking forward to her in the Matchmaker dress for so long~! Oh, why does there have to be so many variations of Aurora?! Sleeping Beauty is one of my all-time favorite Disney movies and I must have them all. I LOVE THESE. Mulan and Jasmine are a must, plus the glitter Aurora. Beautiful! These look great! Definitely need Mulan and Jasmine. 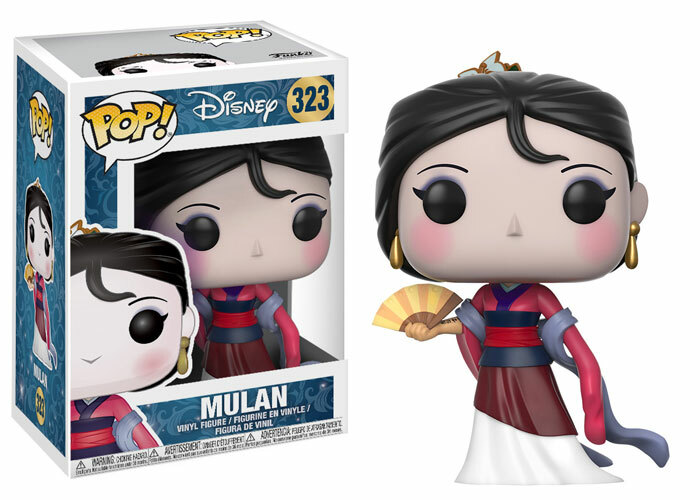 I think Mulan Looks the best in this series...IMO..
these look great!!! love Mulan!! Merida is looking pretty good. Way, way better than the old one. Man, i barely have room left! But my daughter who is too young to know what these are.. NEEDS THEM! Some of the best memories in life, can be made by simply taking a chance. 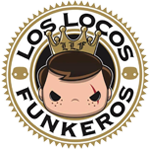 I took a chance with Funko, and it has brought myself and my family fun and smiles for the past five years since. They all look so good. I love when they do new dynamic molds. I think aurora is a must for me to go with Maleficent. So excited! Now they just need to finally release some princes to match these! I'm so glad I held off on picking up any of the older molds for these! They look so amazing. I'm happy to finally have a chance at Aurora as well! chaostryder wrote: So excited! Now they just need to finally release some princes to match these! Aladdin, Eric, Phillip, Flynn, etc. all need to happen. 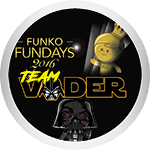 Dang it Funko! You keep making more and more things that I love! 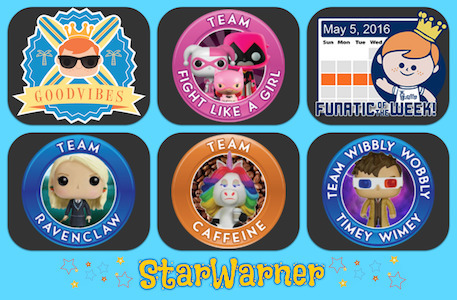 Did you see these? So many Auroras! I'm so excited about these. 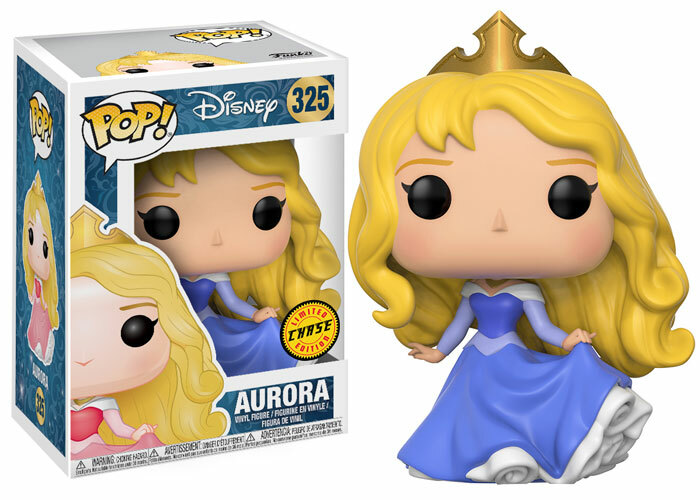 I've been asking for Aurora in her blue dress forever. I'm sure the marketing team is probably so sick of my questions about it on Twitter. I can't believe she's finally real. These are beautiful! I feel like these pops should be co-sponsored by L'Oreal haha. Welp, put in my first preorder on a chase bundle. I can't miss out on that Aurora!! 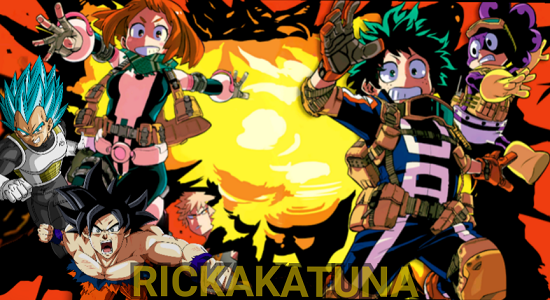 They all look pretty good and all but what about some love for the princes? 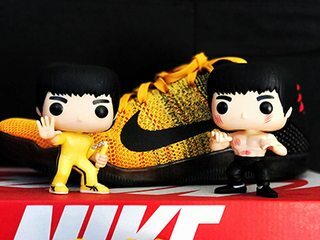 Can we please have an Aladdin Pop please? ?